Late on Wednesday, a doctor said six protesters were being treated at Omdurman’s main hospital for gunshot wounds. “I myself gave medicine to six people wounded by bullets,” he said without offering details. 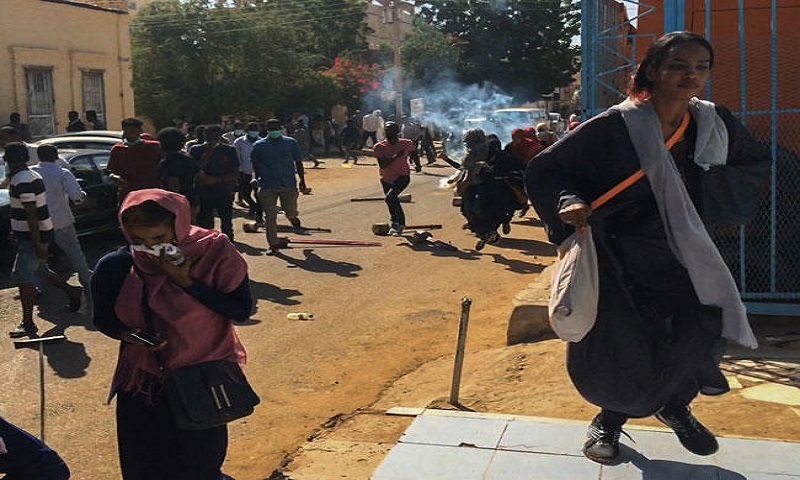 A group of doctors at Omdurman’s main hospital said that police fired tear gas at the facility. “We are with our leader because our brothers want to destroy our country, but we will save it,” a woman supporter told AFP. The four countries had urged Khartoum to investigate the deaths of protesters, warning that Khartoum’s actions would “have an impact” on its relations with their governments. “The ministry of foreign affairs rejects and condemns this biased statement that is far from reality,” the Sudanese ministry said.